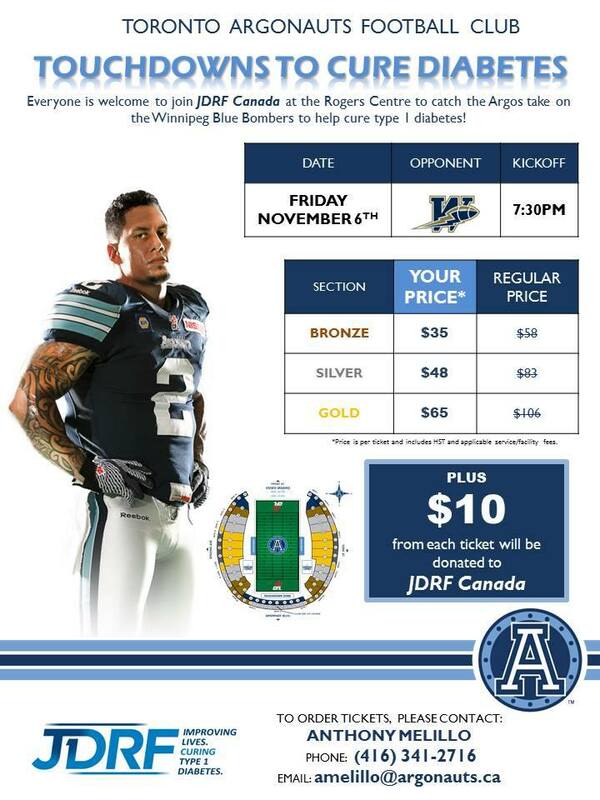 Let the month of diabetes awareness begin! 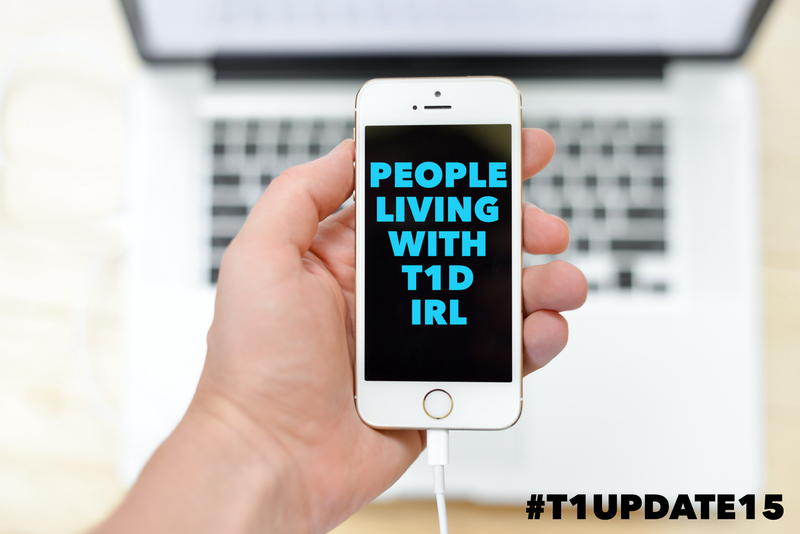 If ever there is a time to get out there and connect with fellow t1d’s, it’s this month. There are loads of events happening in Toronto (and across Canada of course) and I wanted to share with you some of them so you can book those days off and meet up with your friends who just ‘get it’. 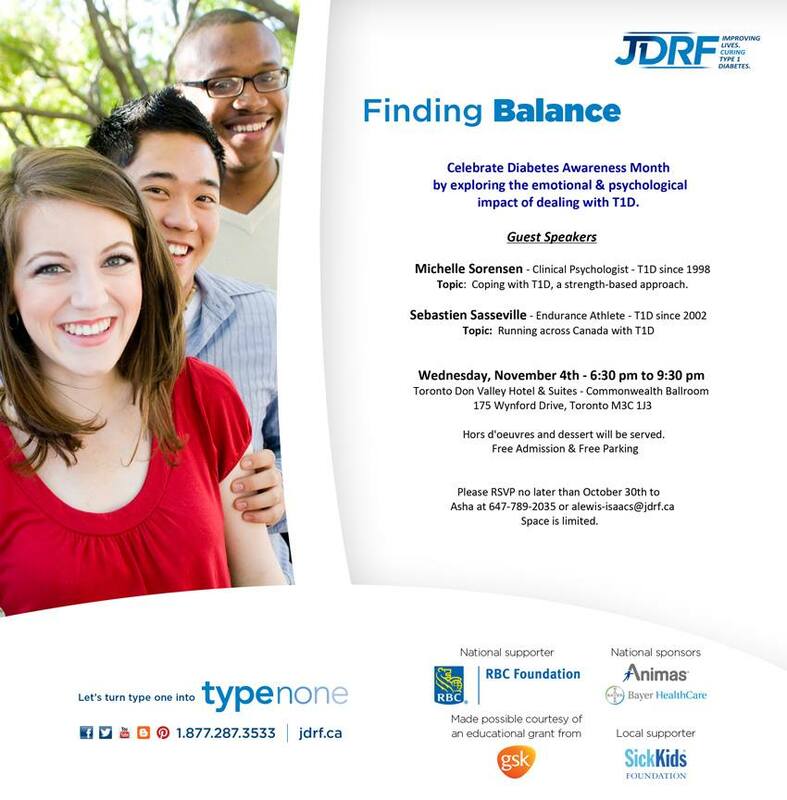 I’ve interviewed both Michelle and Sebastian and trust that this talk will leave you feeling so much better about your diabetes management. Call Calgary home? Why not mix and mingle with Connected in Motion? Their next event is on Nov. 4th. Click here for more details! 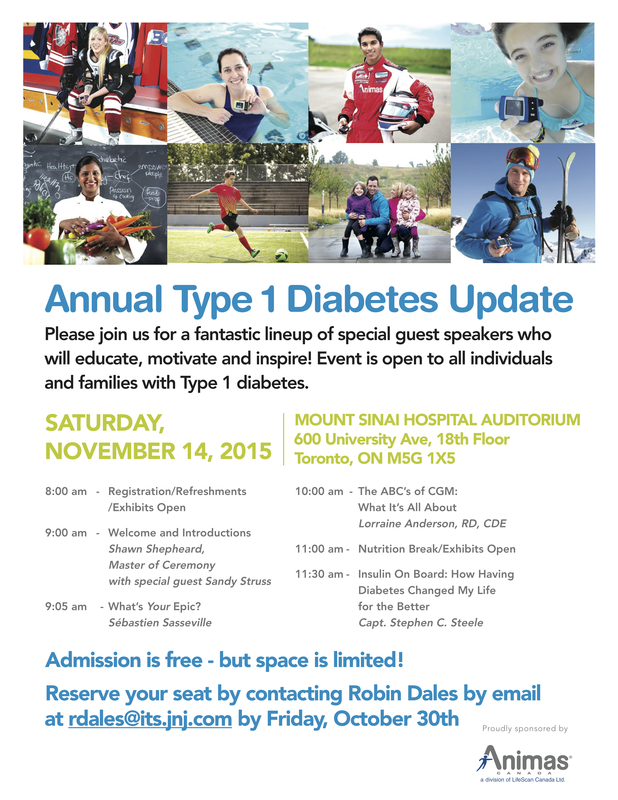 And on World Diabetes Day, Nov. 14th, the annual Type 1 Update hosted by Animas will take place once again! I go to this event every year (I went in the spring) and I think this may be the first one I miss which makes me really sad. I’ll be sure to cover the event in whatever way I can though. This 1/2 day has always lifted my spirits and made me feel more confident. I hope you can attend this one! Don’t forget to RSVP to Robin. There’s so many more events but here are the highlights. Feel free to comment and share any other events that you know of this going on this month. And one more thing! What’s an awareness month without some profile pic changes? Check out this awesome campaign #T1DLooksLikeMe and get yours here.